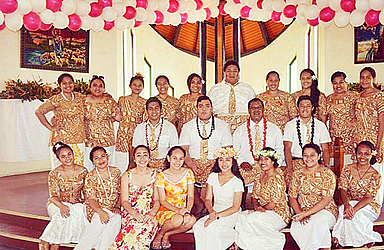 Samoa’s White Sunday celebrations did not stop in Samoa. 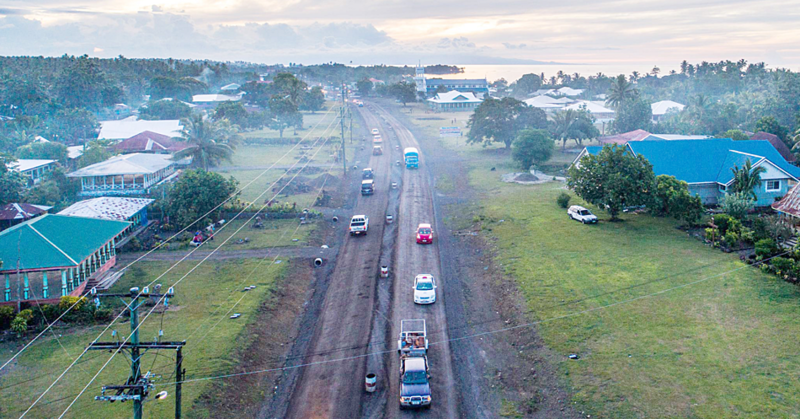 In Suva, Fiji , Samoan students at the Laucala Campus did not want to miss out. So they gathered to mark the day. The atmosphere was full of joy, laughter, happiness and love because all that was planned and organised fascinated everyone who was there to witness the special service. After two weeks of practicing and organizing their evangelical dance items, the hard work and sacrifices that were made had paid off as everything turned out wonderfully. It was also the same feeling felt by all the young children and others who participated in the celebration. The students also acknowledged the support of their spiritual parents, Pastor Afa Afato and Iutita Afato, and are grateful for the wonderful bond that they have shared during their academic journey in Suva. 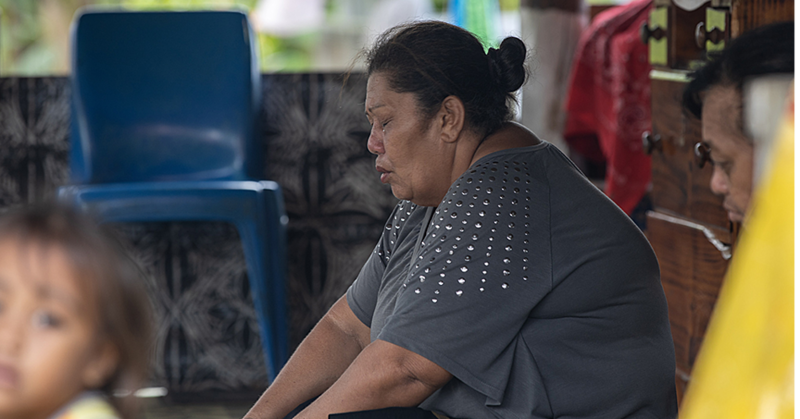 “It was every child’s dream to satisfy their parents and for us to be here without our parents, the gratitude directed to us by our Spiritual Father and Mother Afa and Iutita Afato was beyond enough to mark our last White Sunday in Fiji,” said one of the students. “From the USP First Years with their Bible scriptures, to the Second Years and FSM students with their gospel dances and the Third Years with their Biblical Skit, all that was performed left the parents and audience in awe and satisfaction. 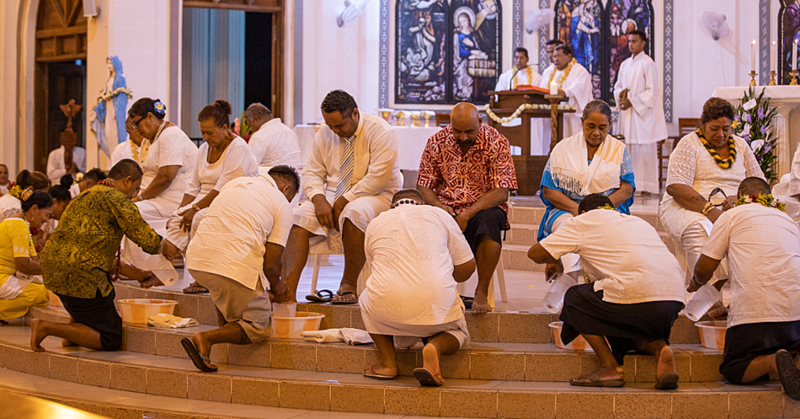 “In addition to making the occasion more noteworthy, it was also the last White Sunday that our Spiritual Parents will be spending in Fiji as we will all return together to Samoa at the end of the year for good.